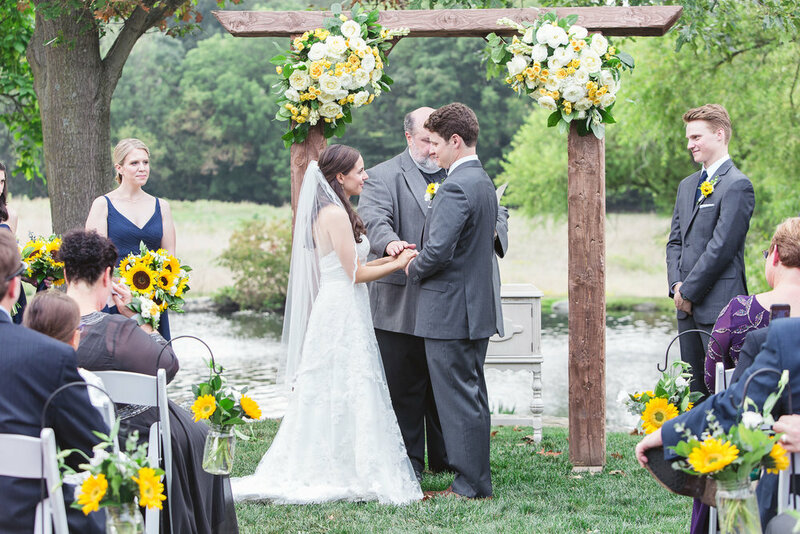 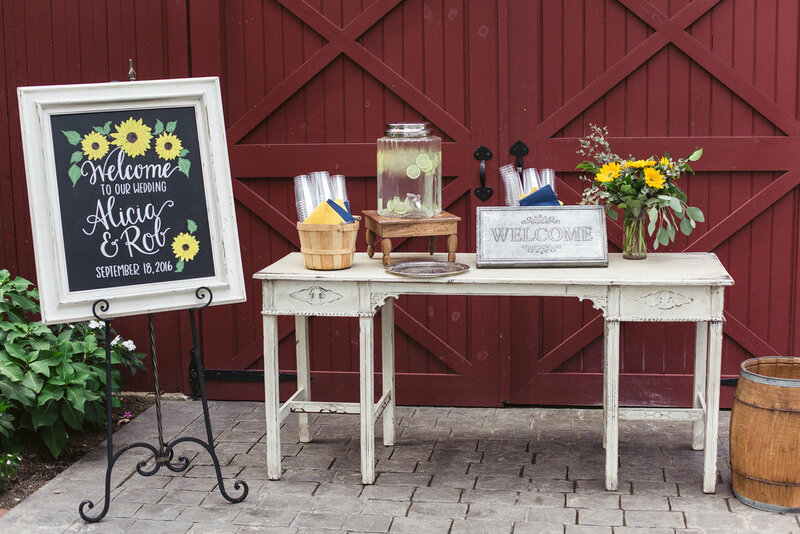 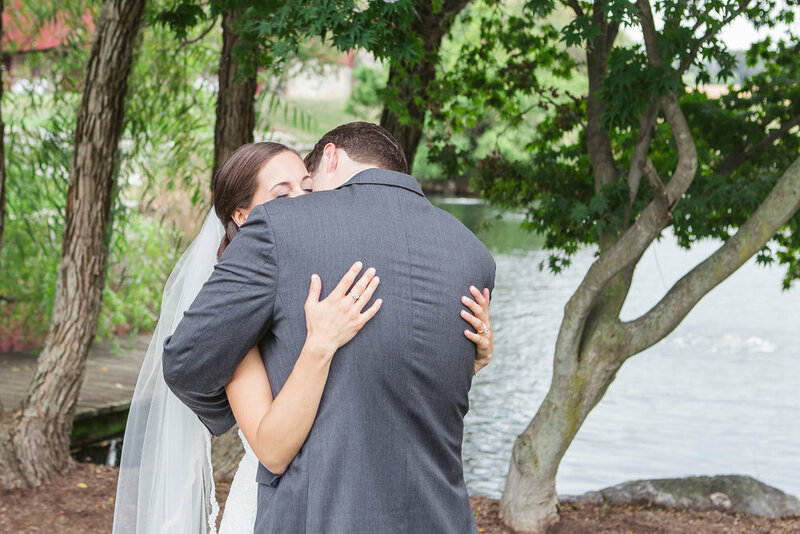 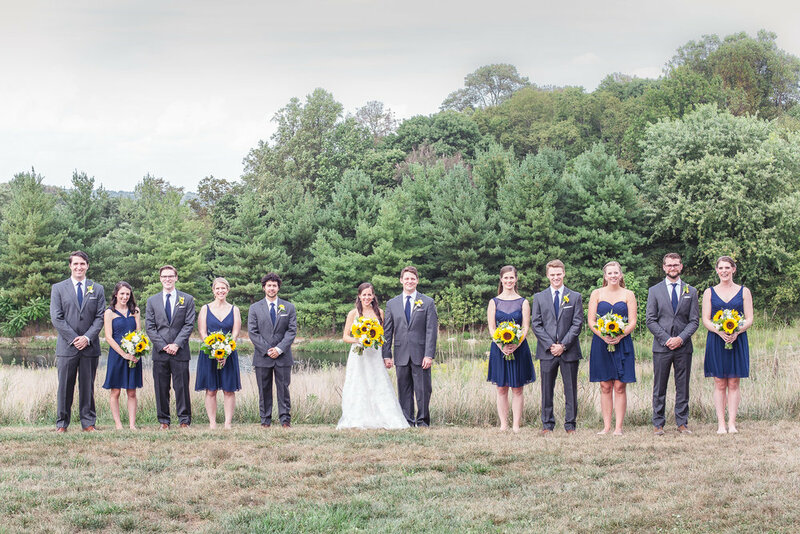 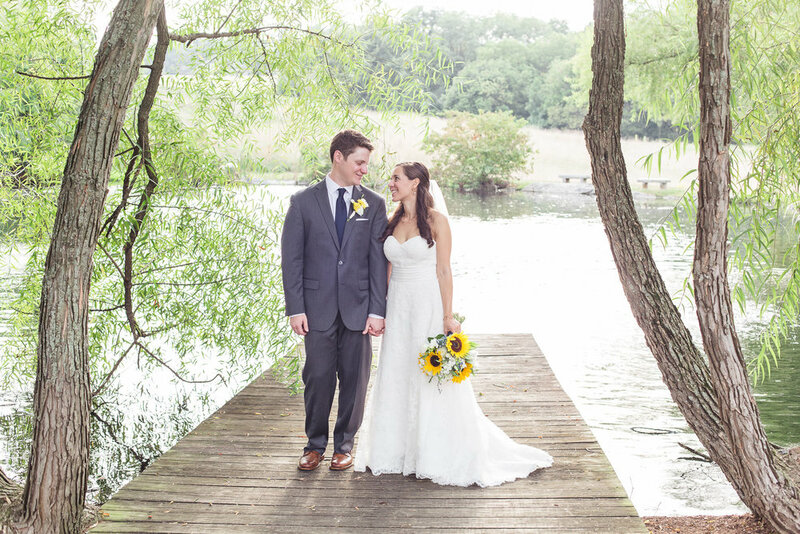 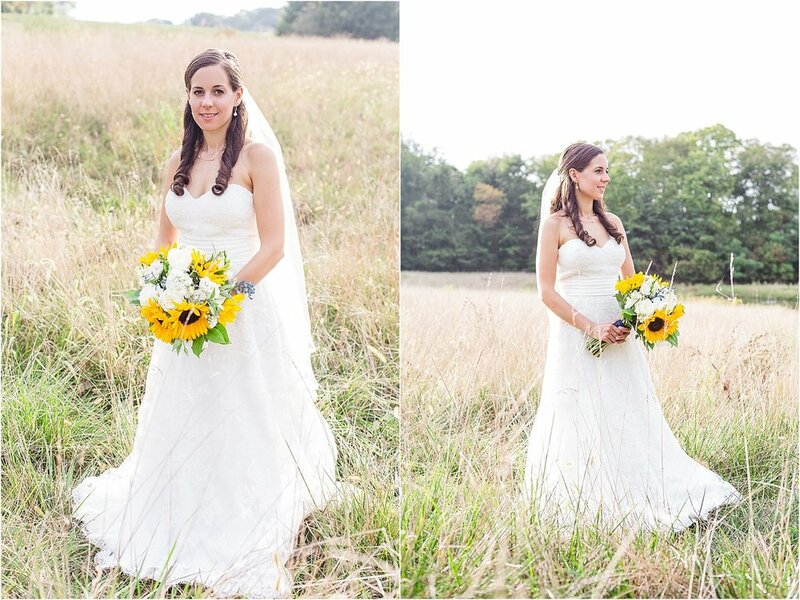 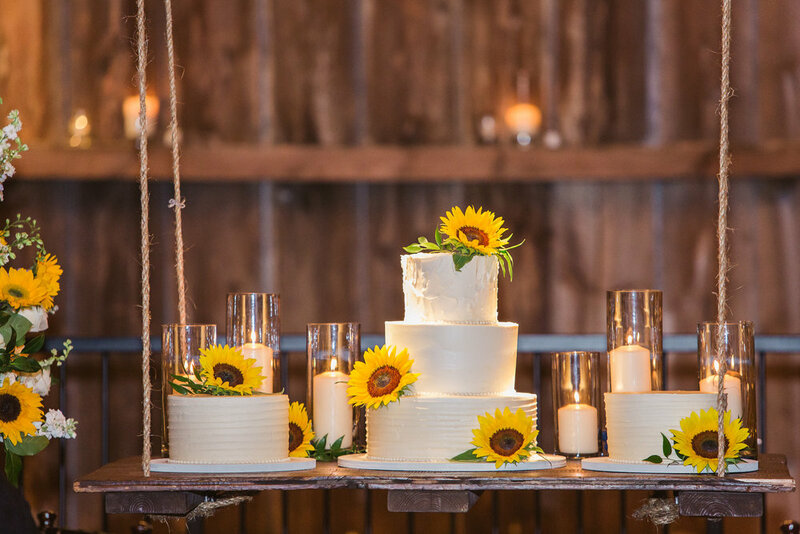 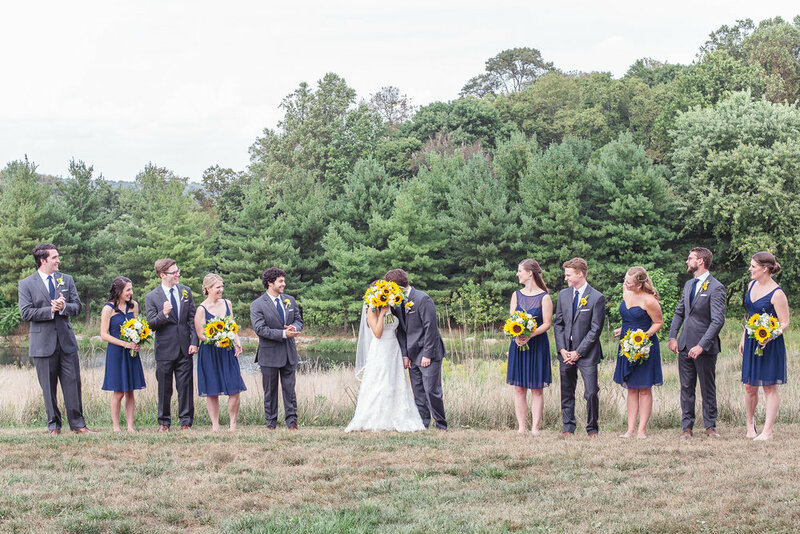 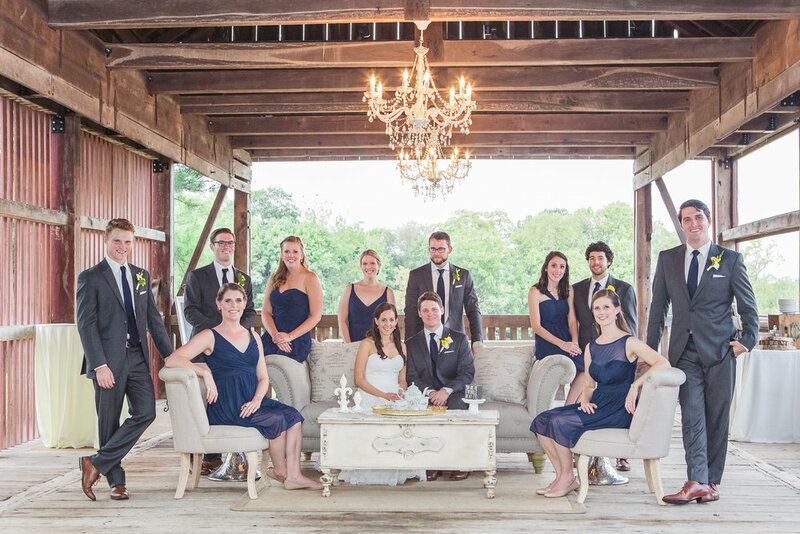 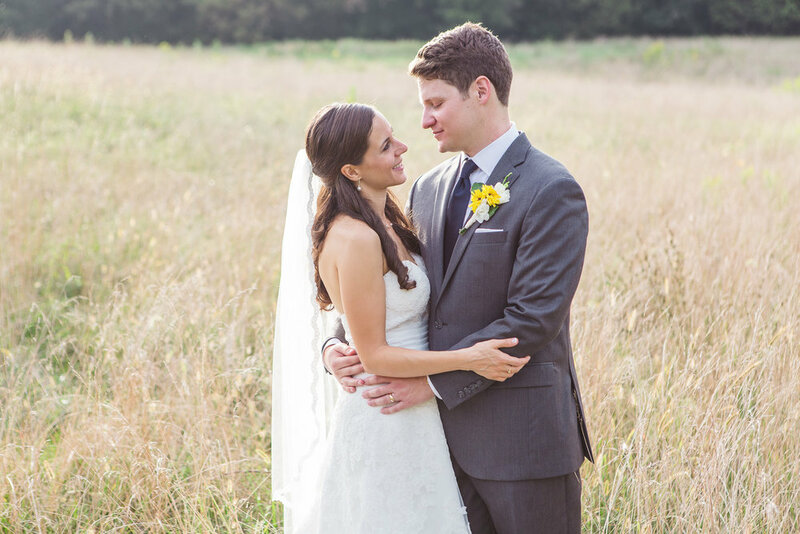 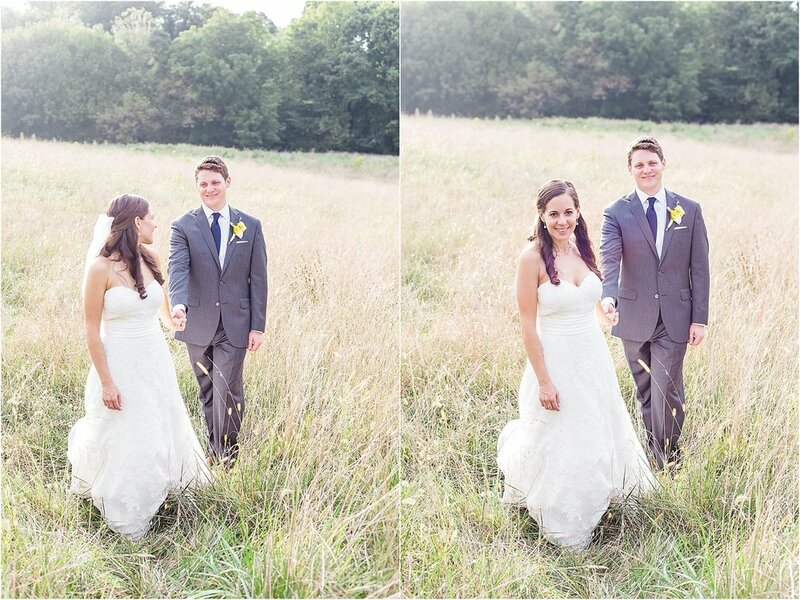 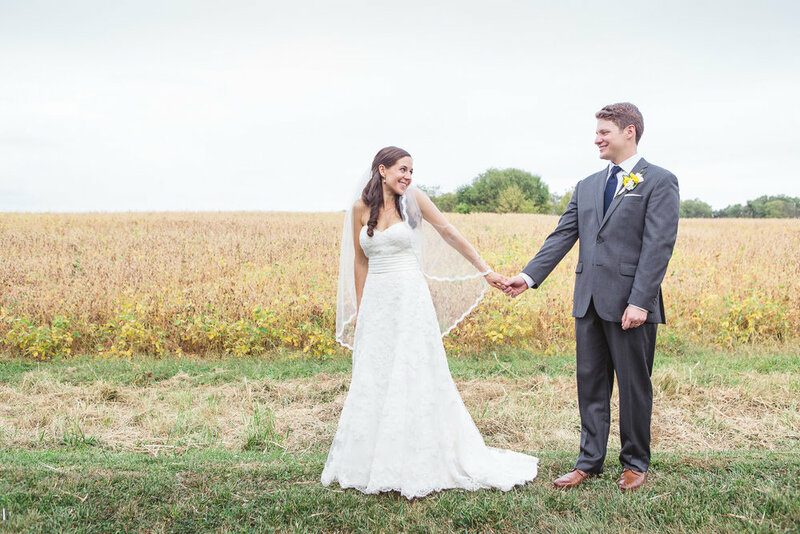 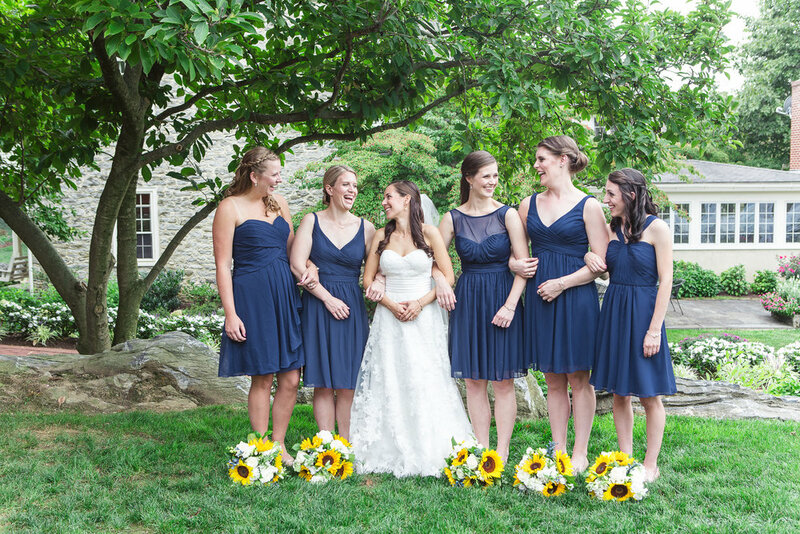 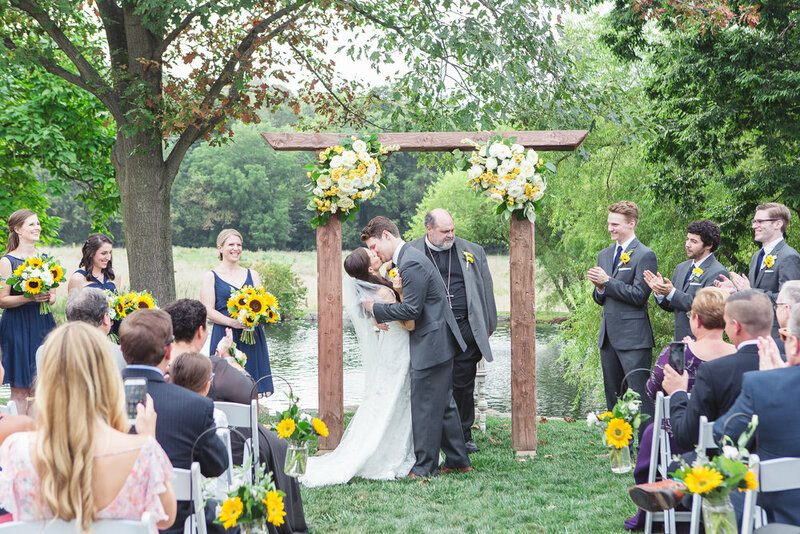 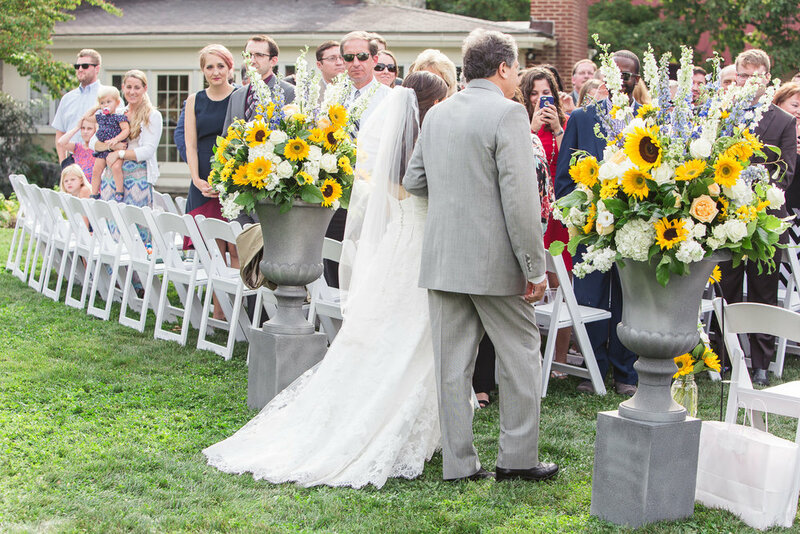 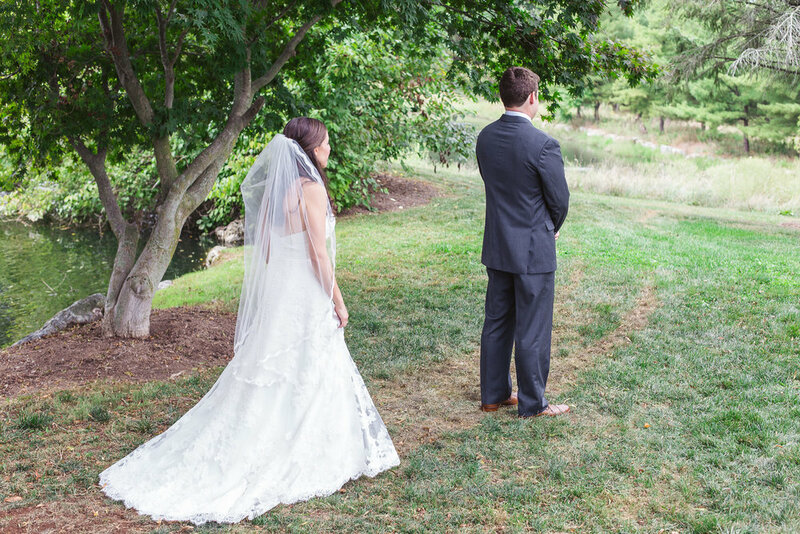 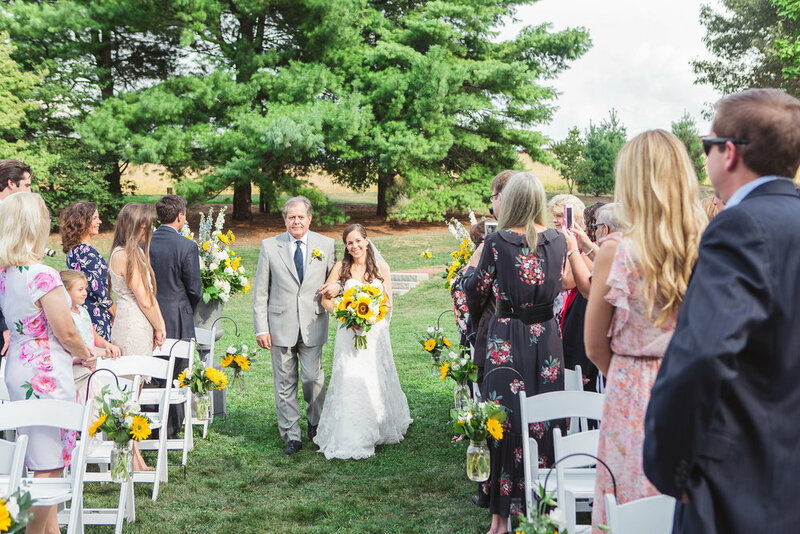 On a warm September day, Alicia + Rob shared their vows surrounded by sunflowers and their closest family and friends. 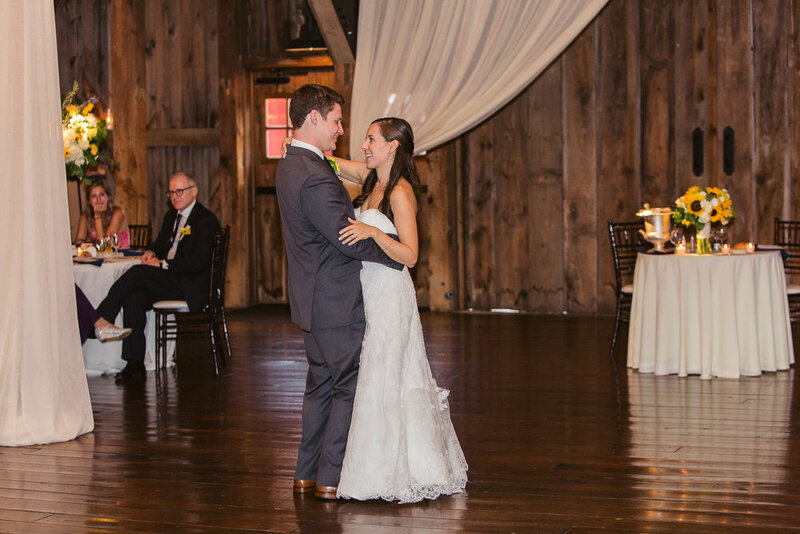 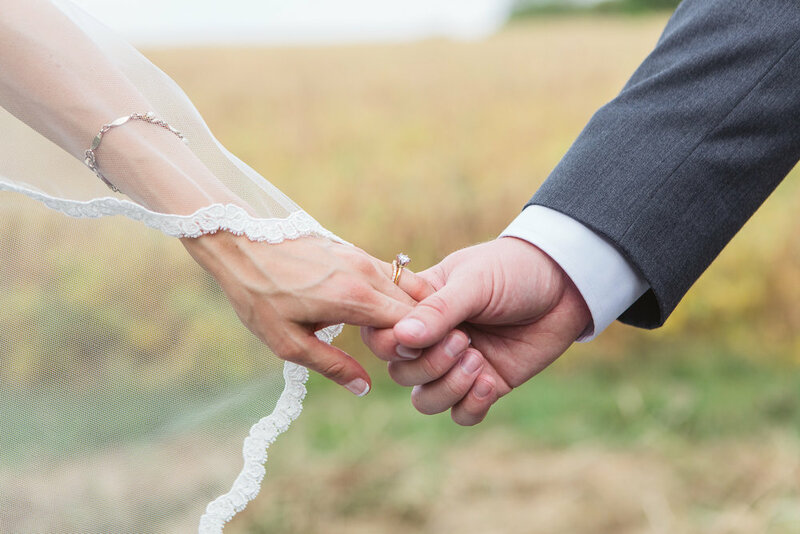 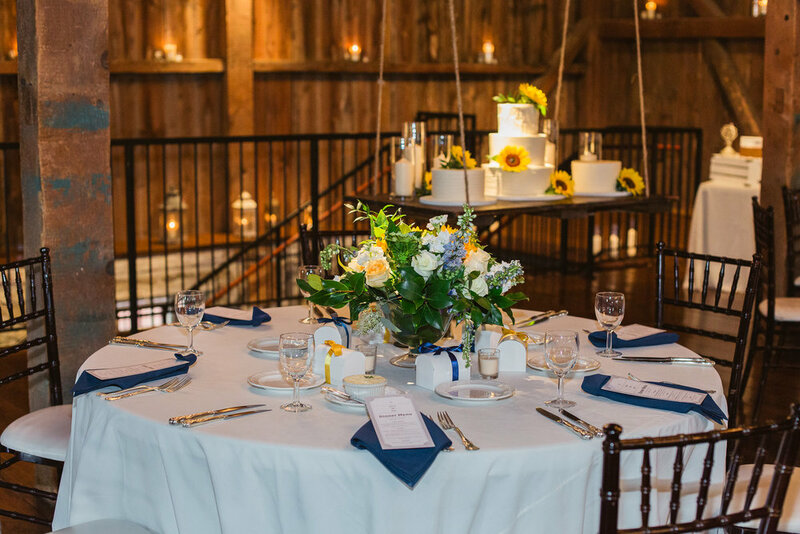 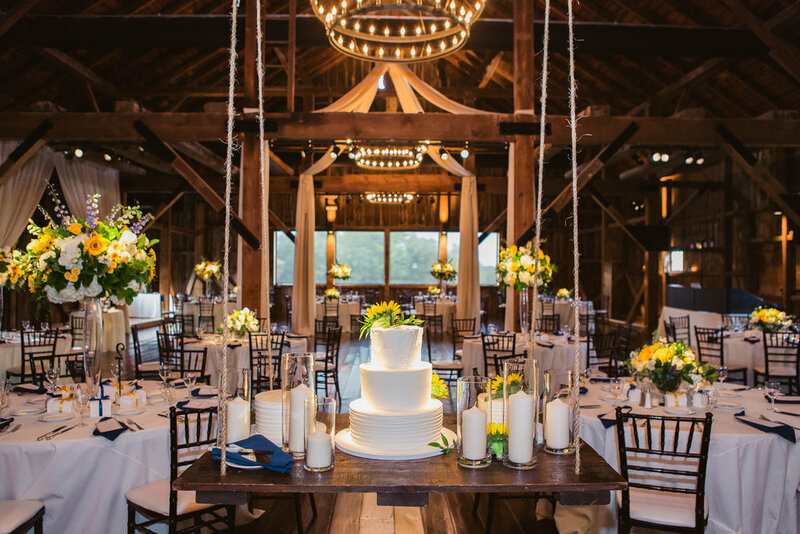 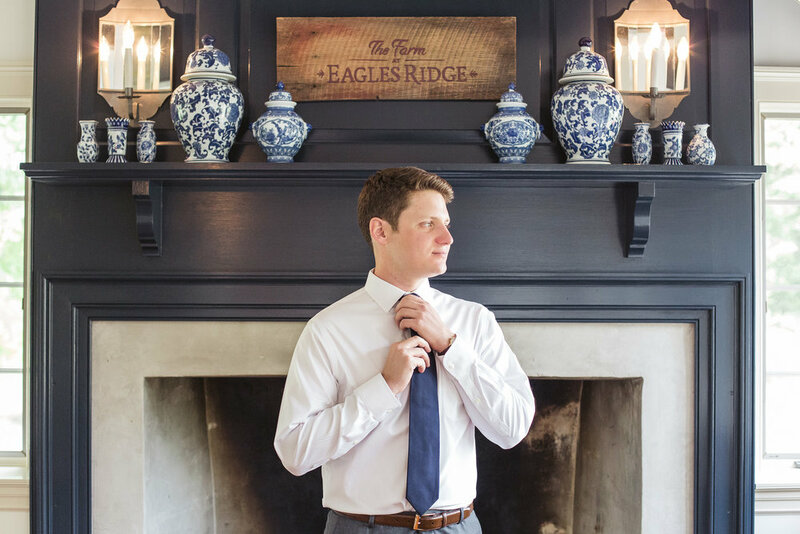 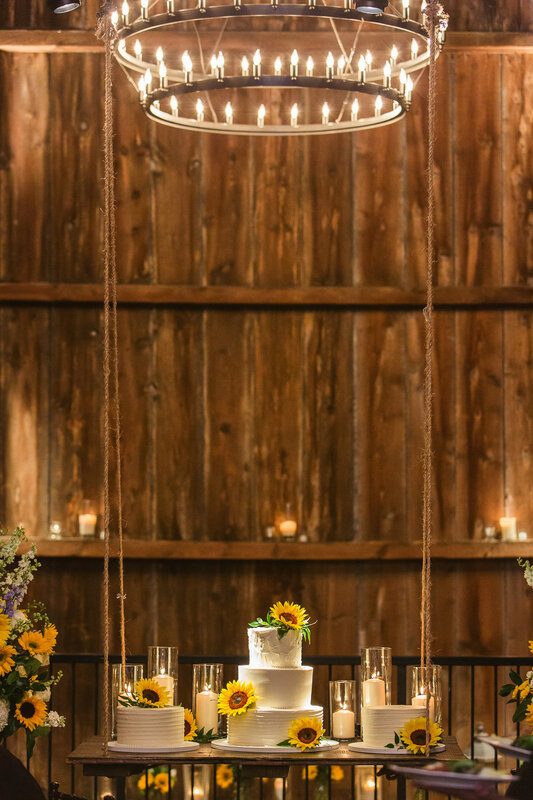 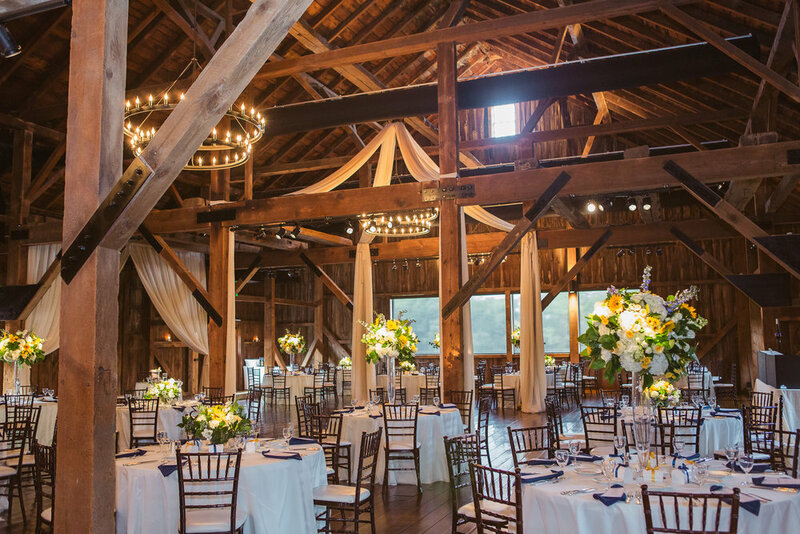 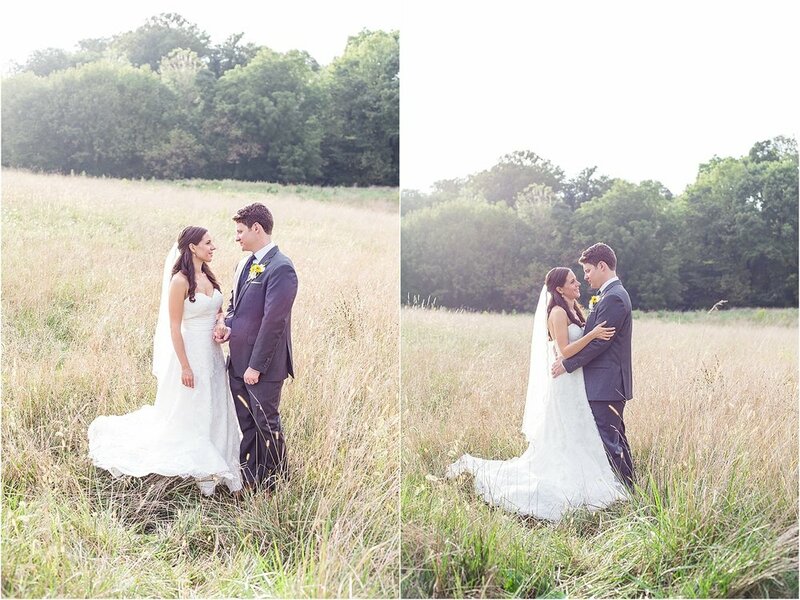 The Farm at Eagles Ridge is such a beautiful property and one of our most favorite places for weddings. 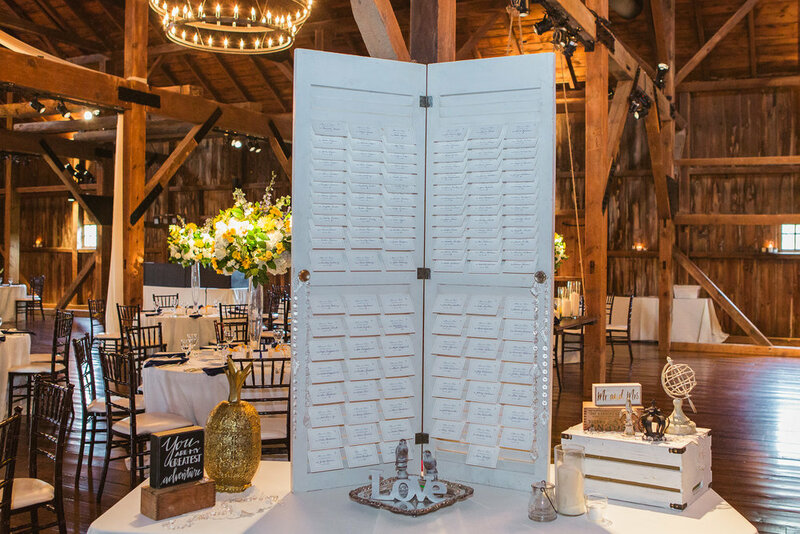 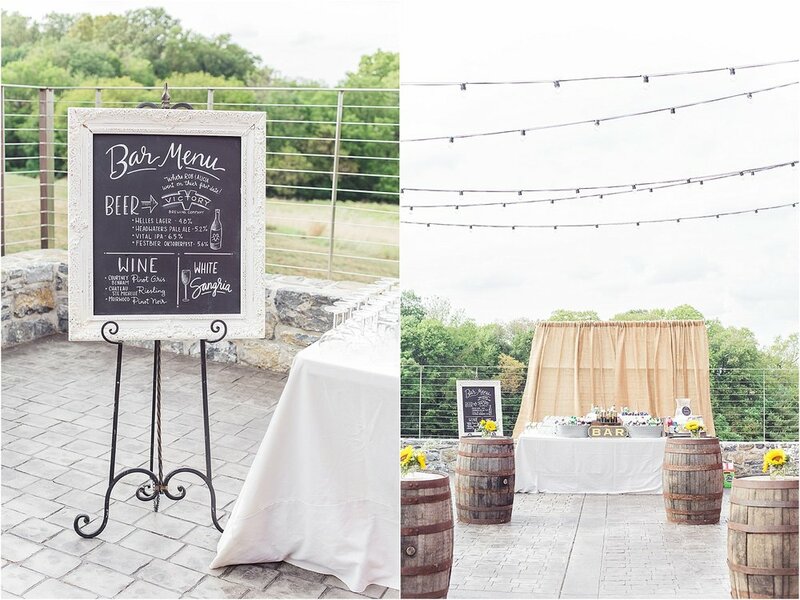 Such an amazing team of vendors for this wedding that did such an amazing job with details that wove the day together perfectly. 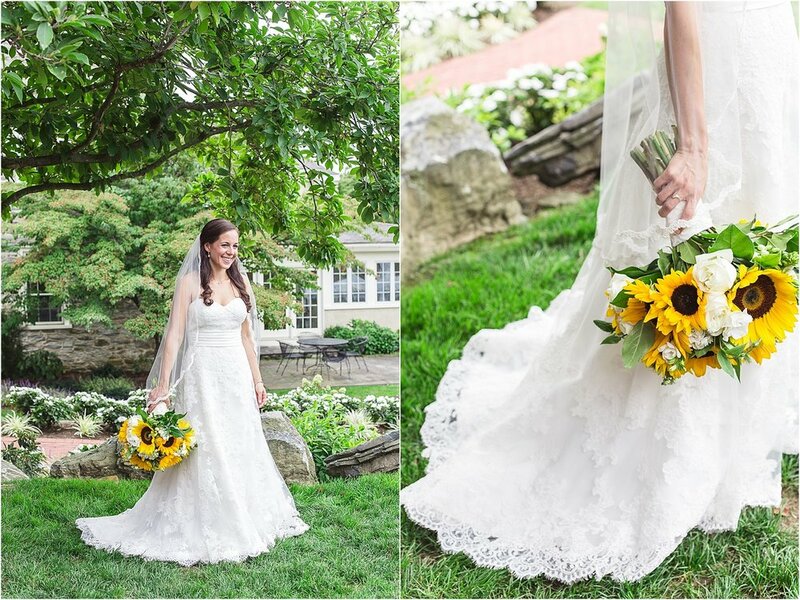 A big thank you to Engineered Events, Treasured Rentals, and Petals with Style for helping to make this day so beautiful. 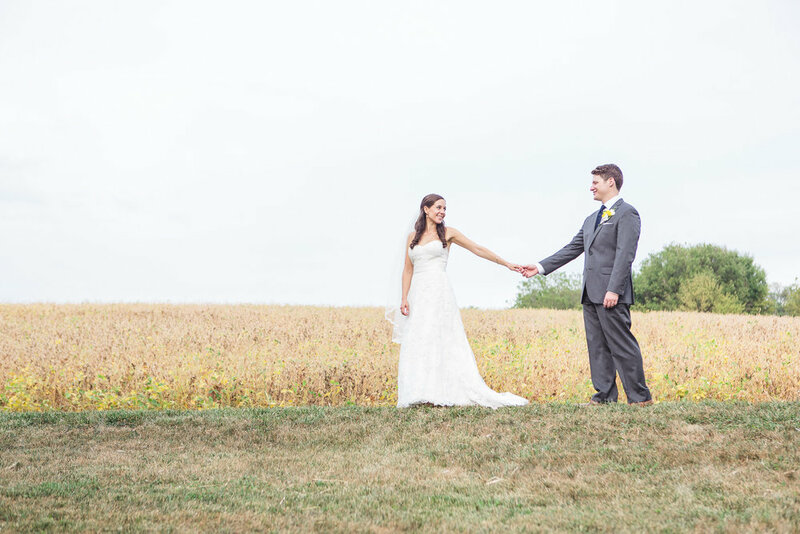 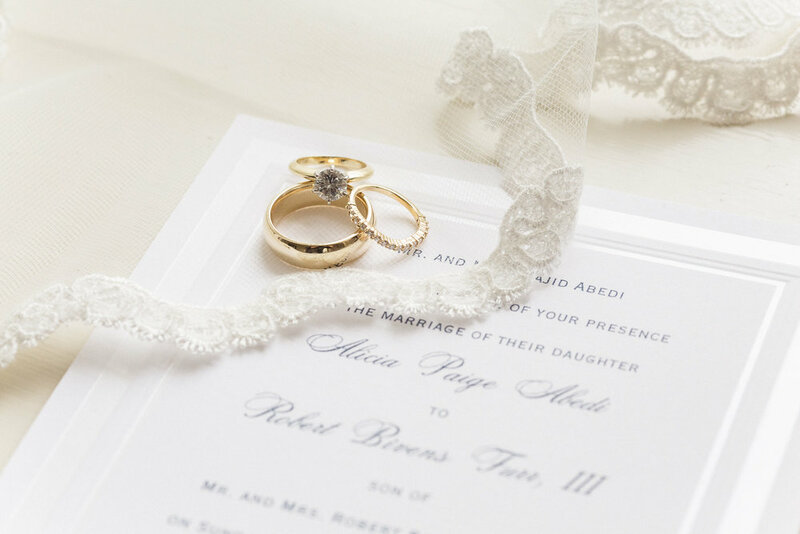 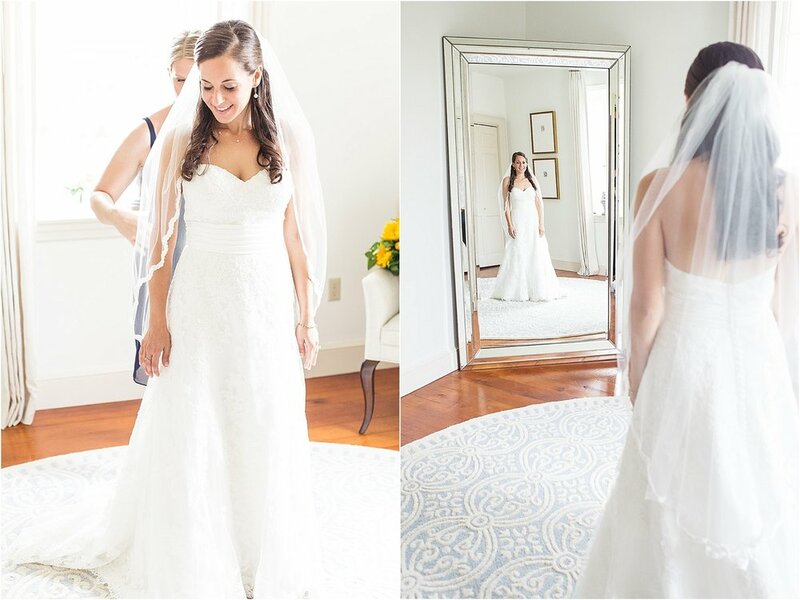 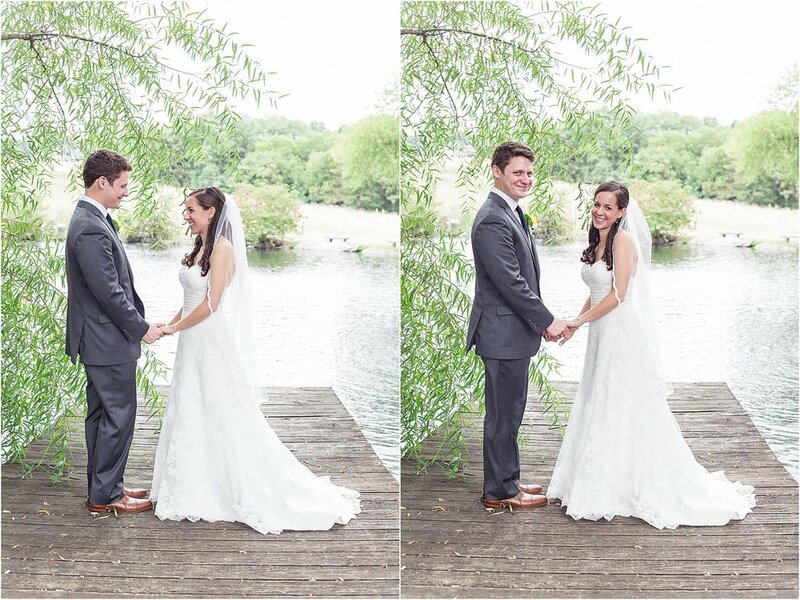 Alicia + Rob, what a beautiful wedding day you had! 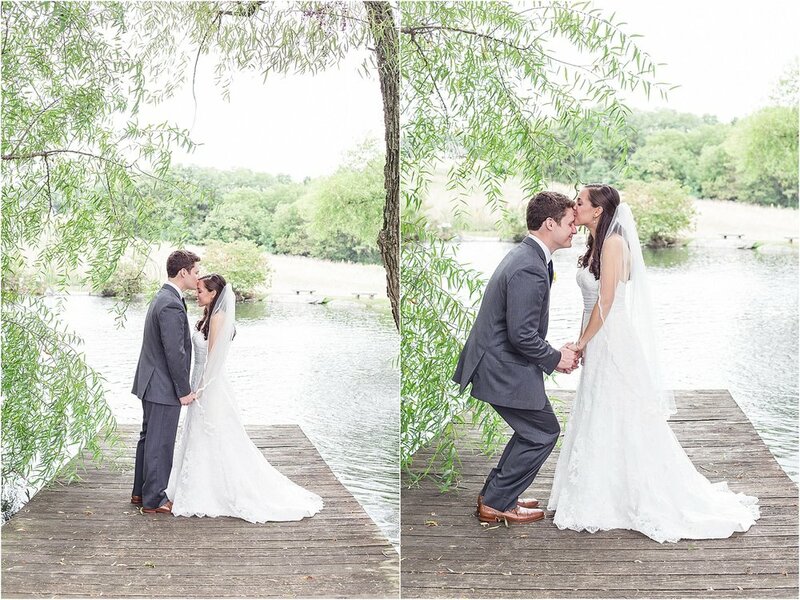 We can't thank you enough for trusting us to capture all of these beautiful moments with you and we wish you both lots and lots of love and happiness! 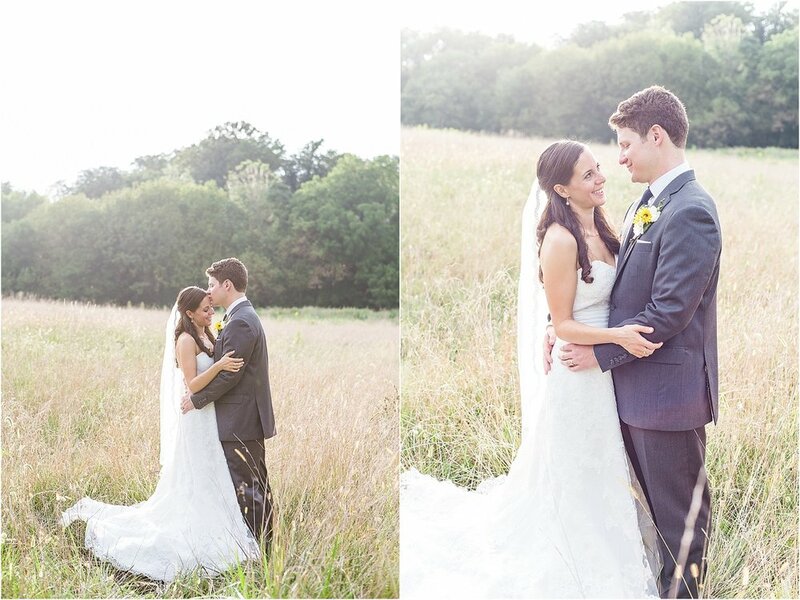 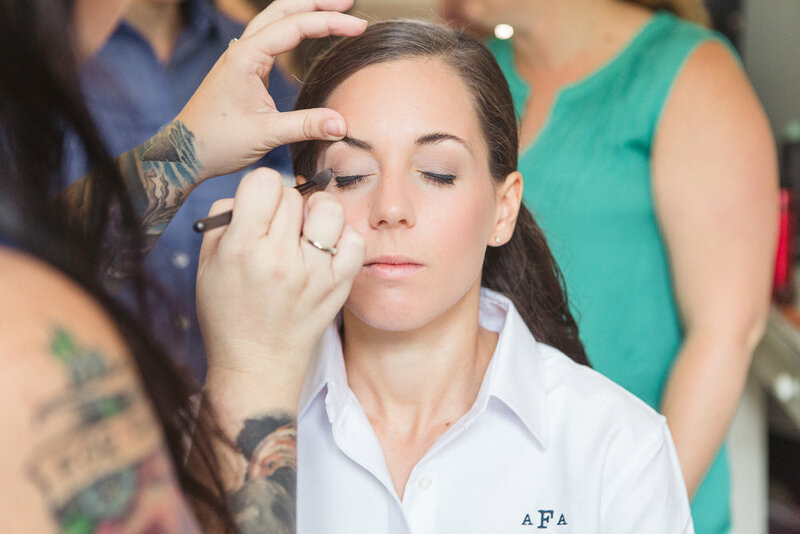 Here's a little peek at this beautiful wedding day!